By now, you’ve probably seen or heard the term “hygge.” If you’ve only seen it, you may not know that it’s pronounced “hue-guh.” I know I didn’t. But if you’re familiar at all with the term, you know it’s basically the Danish or Scandinavian concept of coziness. According to Hygge House, “Hygge literally only requires consciousness, a certain slowness, and the ability to not just be present — but recognize and enjoy the present.” You don’t need to purchase anything to experience hygge. Fall is the perfect time to increase the hygge in your life. 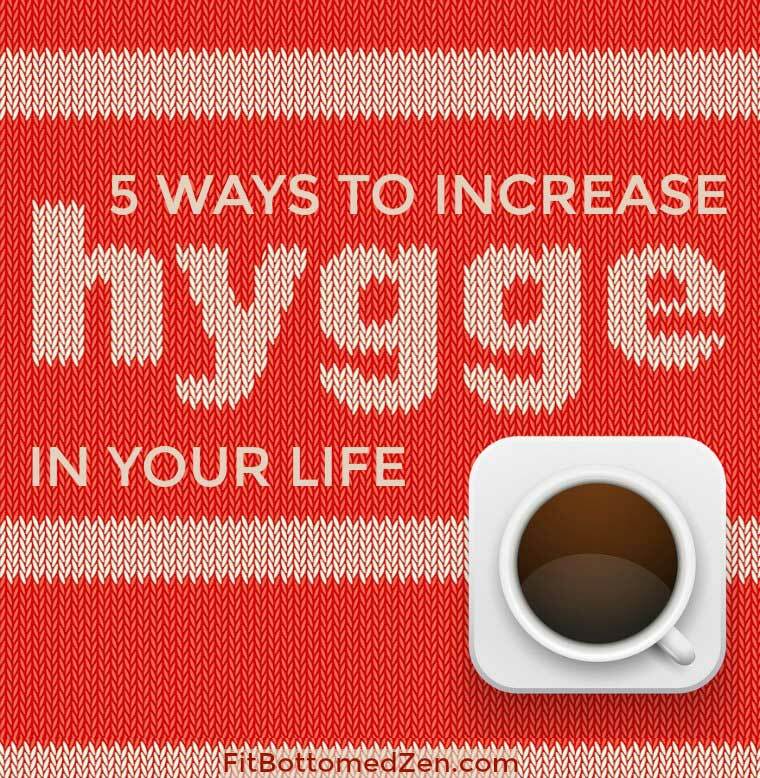 Hygge is such an integral part of the Danish culture because of the dreary weather there. They learned to make the best of it and appreciate each moment in life by practicing hygge. And you can, too. This season, try a few these ways to include hygge in your life. 1. Have a cup of tea. You already know the health benefits of tea. But don’t just drink it. Have a cup of tea. Try a fall flavor, such as the go-to Pumpkin Spice, or try a spicy chai. Enjoy it. Relax with it. Experience it. 2. Grab a blanket. There’s nothing that makes me feel more cozy and content than a nice blanket. Feel the warmth all around you with a blanket as you appreciate the beauty of the leaves changing colors and gracefully falling to the ground. And again, relax with it. Experience it. 4. Get comfortable. Whatever that means to you, do it. Whether you’re putting on your favorite pair of sweatpants or setting out fall place mats and pumpkin decor around the house, do what feels right. Relaaaaax. 5. Light a candle. Pick one with a scent that conjures up a relaxing memory. Scent and memory are closely linked, so this will jump-start you on the path to relaxation. There are so many great seasonal candle options, this should be an instant hygge achievement. Bonus: Do all of this at once.